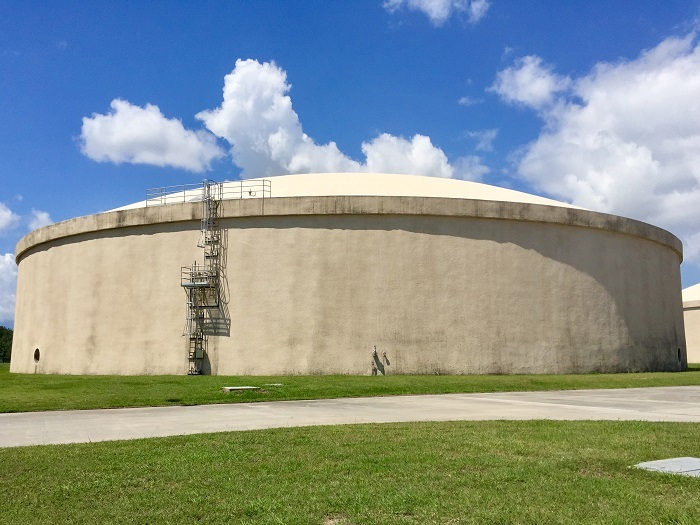 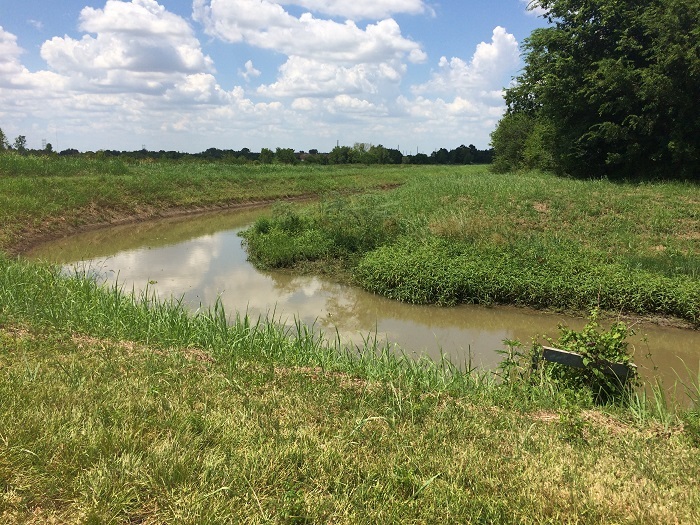 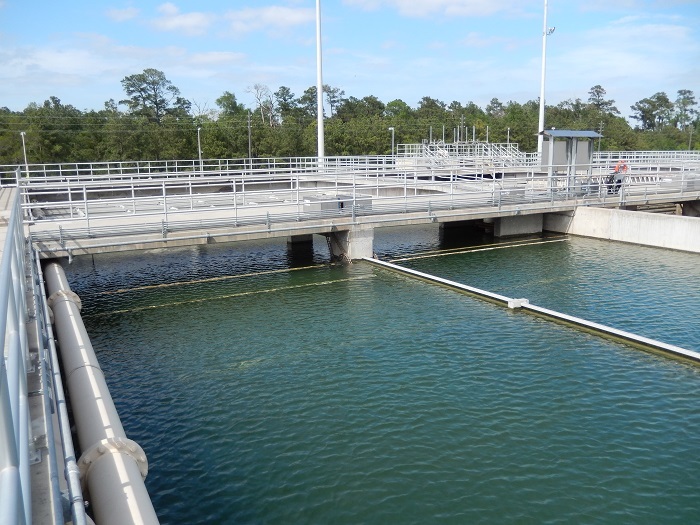 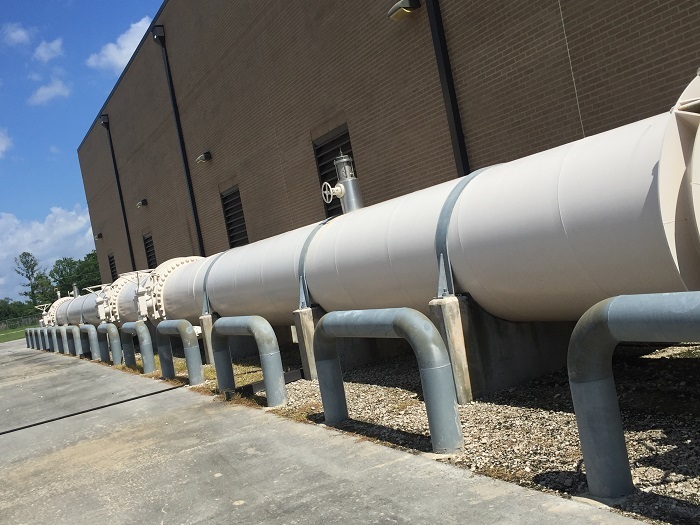 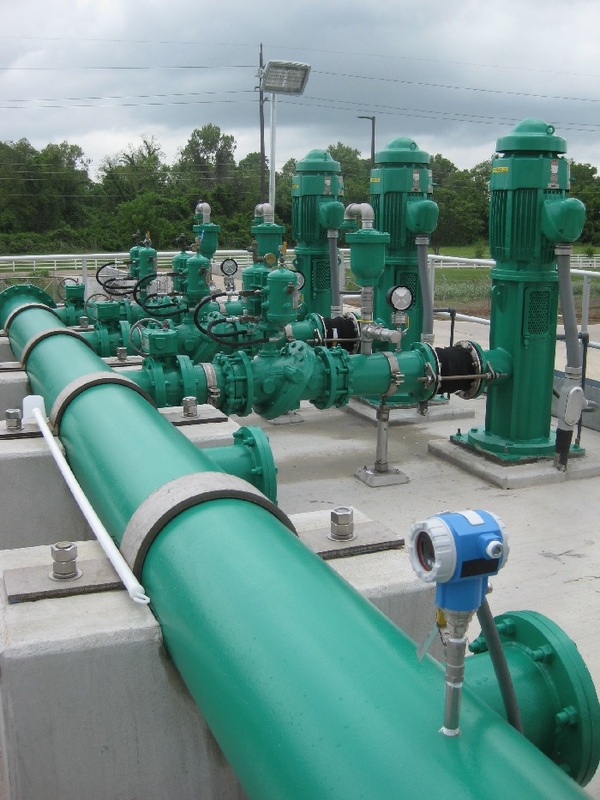 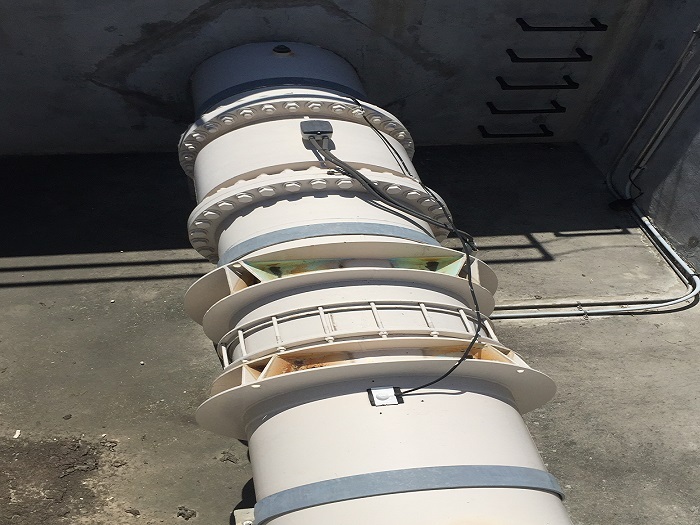 The North Harris County Regional Water Authority (Authority) will integrate up to 113 million gallons per day (MGD) of treated surface water supply into its distribution system by 2025. 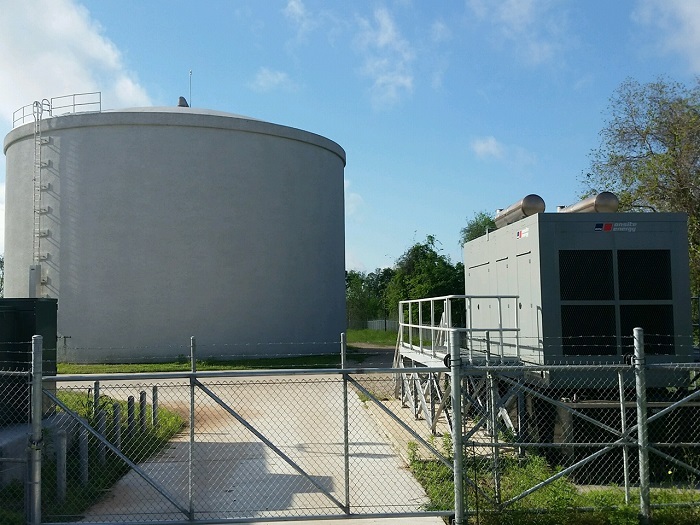 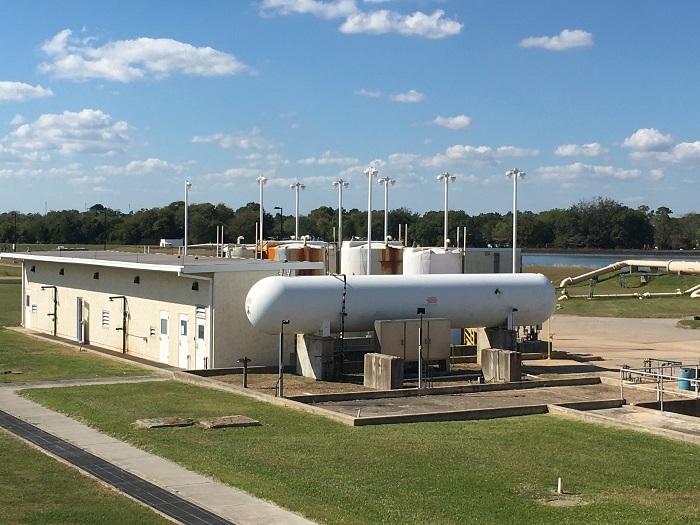 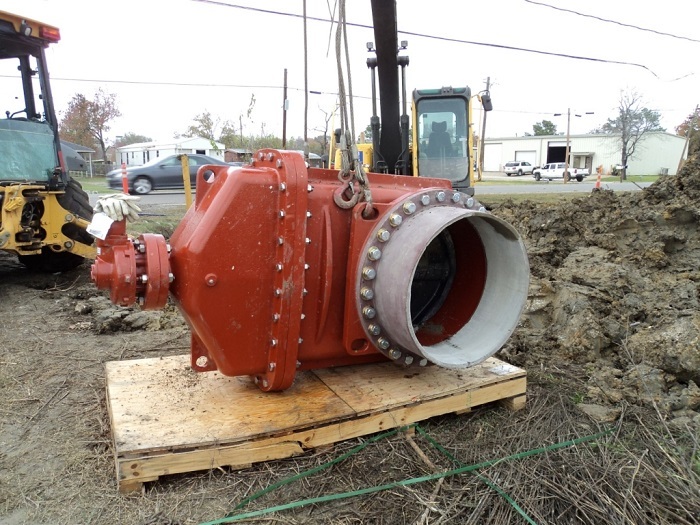 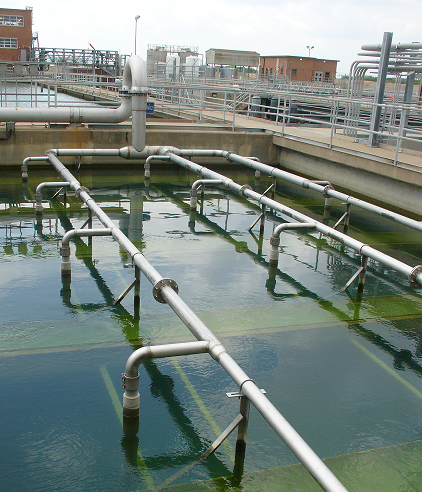 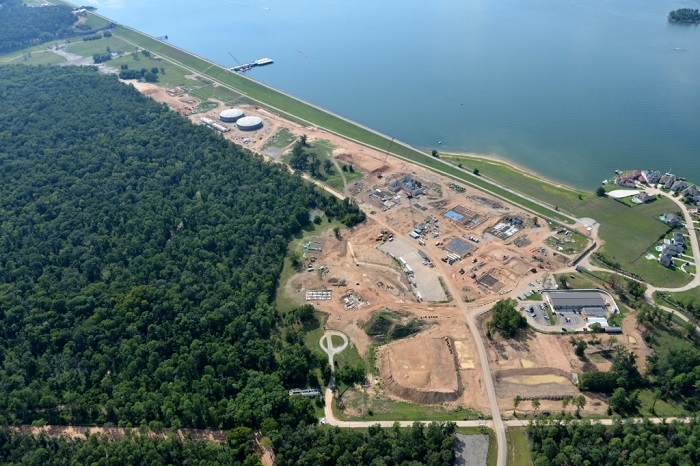 The additional treated surface water will come from the City of Houston (City) Northeast Water Purification Plant Expansion (NEWPPE) Project. 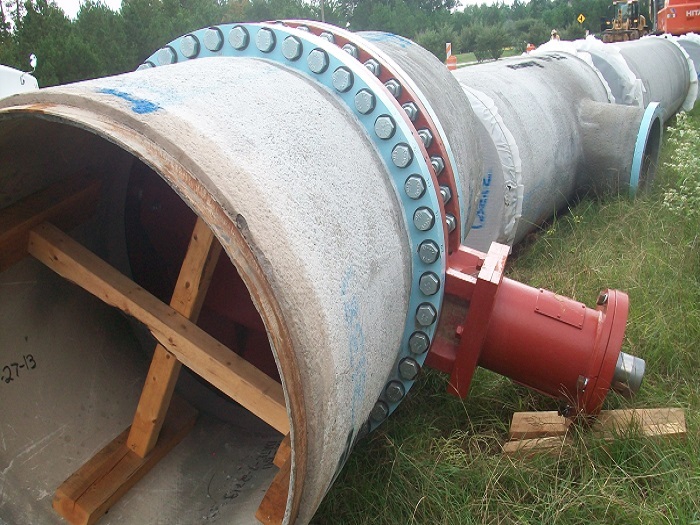 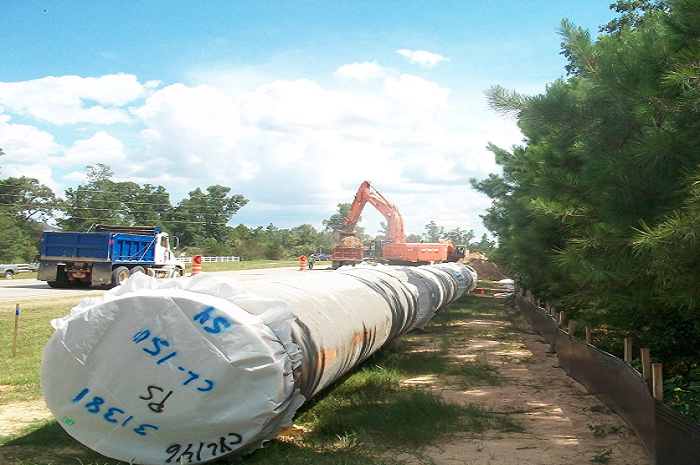 The treated surface water will be conveyed to the Authority’s customers including municipal utility districts (MUDs), public utility districts (PUDs) and water control and improvement districts (WCIDs) through a network of existing storage facilities, pump stations, transmission and distribution system pipelines. 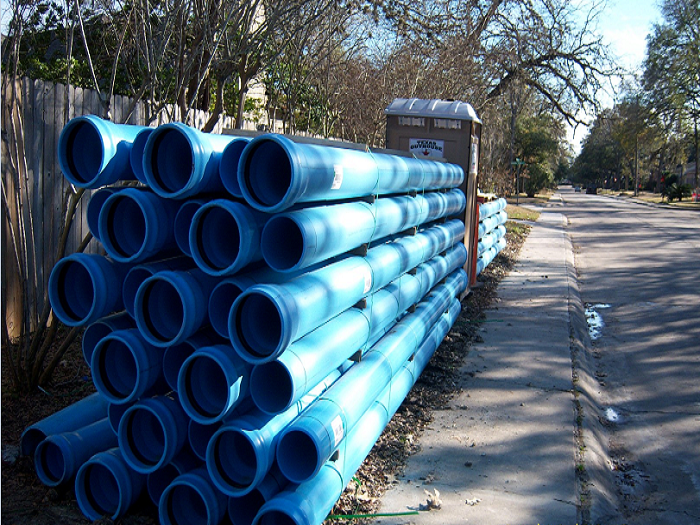 The Authority has retained KIT Professionals, Inc. (KIT) as the water quality consultant to assist with proactively planning and managing the distribution system blended water quality. 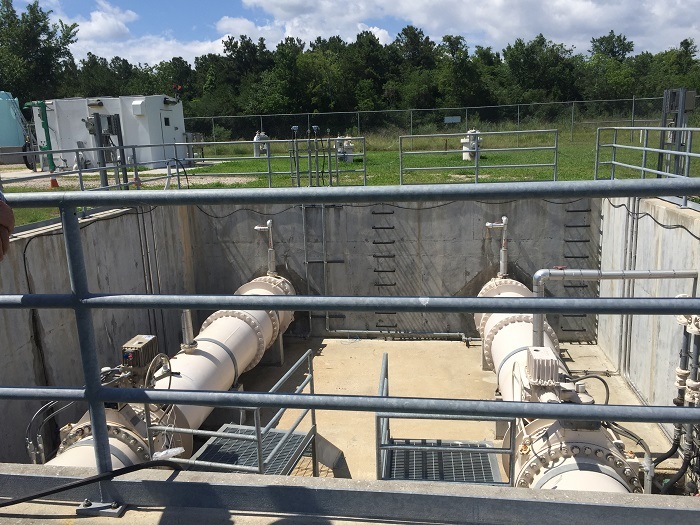 KIT Professionals, Inc. (KIT) is assessing water quality characteristics of the existing water sources, the effects of introducing higher volumes of treated surface water on transmission and distribution system water quality, reviewing and evaluating the existing and ultimate transmission line and distribution system to identify potential features that could negatively impact water quality, development of planning and management strategies and practices to optimize blended water quality, identifying infrastructure improvements to optimize blended water quality, developing water quality monitoring plans, and preparing guidance documents on preparing transmission line and distribution systems to receive additional volume of treated surface water.